This wedding was a lot of fun with all the musical details. 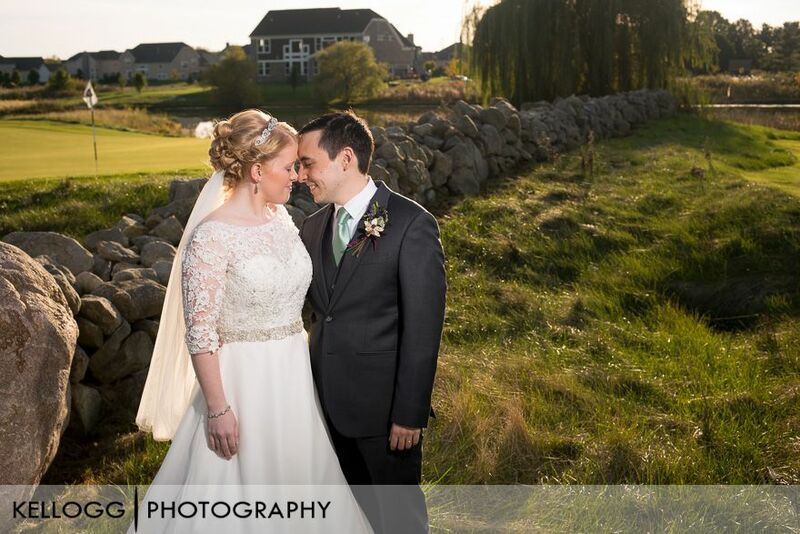 Betsy and Quinn are both music professionals and incorporated it very well in their wedding. 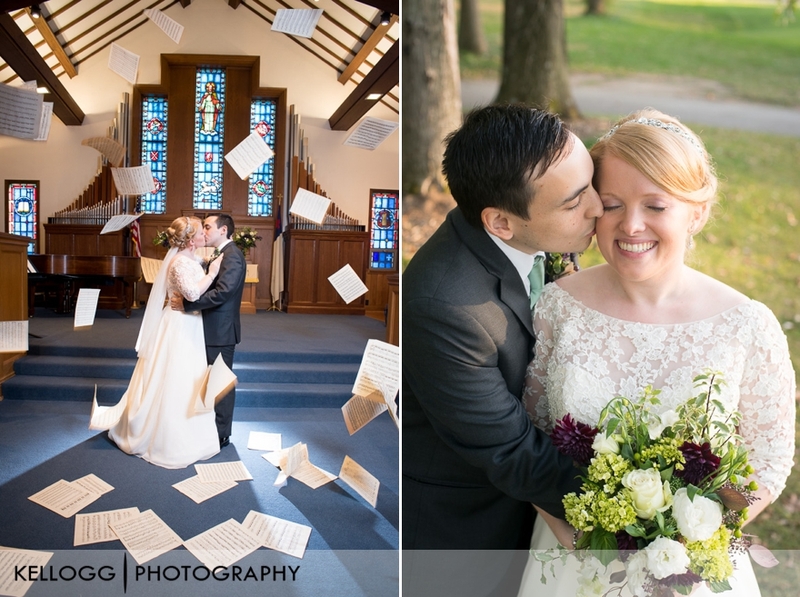 The wreaths outside the church were made out of sheet music, the guest book were piano keys, and we even threw sheet music in the air for a very unique portrait. After the ceremony we went to Golf Club of Dublin. The landscape was beautiful! The sun was low and had some gorgeous light come through the trees. Congratulations betsy and Quinn!